MPs have now backed the option of seeking “alternative arrangements” to replace the Irish “backstop” in Theresa May’s Brexit plan. The controversial element of Mrs May’s original plan agreed with the EU in November 2018 is the so called “insurance policy” to prevent checks on goods and people passing through the Northern Ireland’s border. According to its critics, this would effectively keep the UK inside the EU’s customs union with Northern Ireland also conforming to the single market. To be noted that this was one of the main reasons as to why Ms May’s Brexit deal was voted down in Parliament by a historic margin earlier in January as critics worry that a different status for Northern Ireland could pose an existential threat to the United Kingdom and fear that the backstop might become permanent. Although there is still a great deal of uncertainty, EU nationals and their family members will be required to apply for settled and pre-settled status after Brexit. 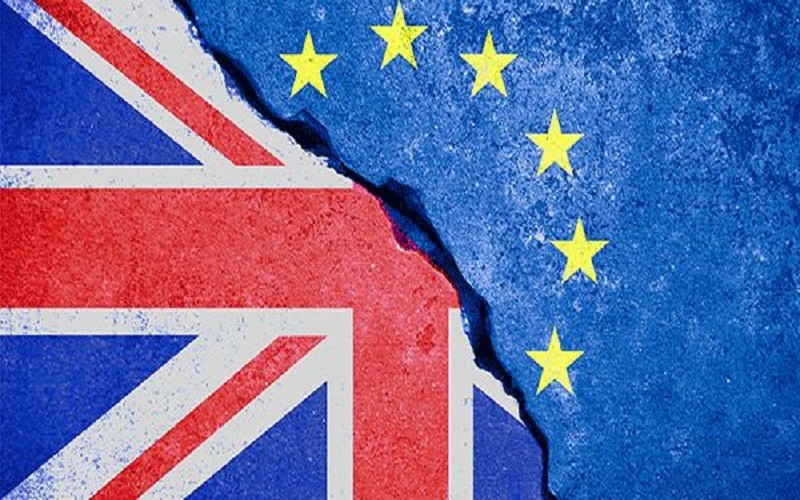 If you are an EEA national, you and your family will be able to apply under the EU settlement scheme to continue living in the UK after 30 June 2021. If your application is successful, you’ll receive either settled or pre-settled status. The EU settlement scheme will open fully on 30 March 2019. The deadline for applying will be 30 June 2021. The deadline for applying will however be 31 December 2020 if the UK were to leave the EU without a deal. You do not need to provide evidence for all the time you have spent in the UK. You can rely on, and can provide evidence, for any continuous (5 years) period of qualifying residence. For example, P60s, utility bills (gas, electricity, water), council tax bills, bank statements, tenancy agreements, and other evidence of employment or self-employer. If you have a N.I. number, the Home Office will carry out checks by contacting HMRC on DWP. Please note that you only need to list your absences where you have been out of the UK for more than 6 months in total in any 12 month period. For pragmatic advice regarding a prospective application as a European national or a family member of an EEA, please contact our immigration team of experts on 0203 384 3075 or complete our enquiry form below.